Oh, good lord, this place looks so…. Clean! The wall is white, the floor is white and the roof… huh… white! I can’t see any dust here. Sure, the surrounding is quite unusual but I ought to ask what is this… world? Oh wait, a drop of red dot! Hmmm… seems like blood. Who has got hurt, though? I am sure… I am not. Then from where this blood came? Oh… Wow… the blood cells are growing bigger and traversing towards the bottom line. Is it a bad sign? Doesn’t mean I am scared. I have had my one part of life watching these red stains. But, yes… I am curious. The sudden movement of blood is certainly making a point here by covering all the corners of this room including the top. Huh… at least it defines the boundary of this weird white world! The question remains, where am I? No… no.. no.. no.. do not spread out.. do not spread out.. do not spread out… You do not have to fill up the face of this cuboid… just stop… right there! 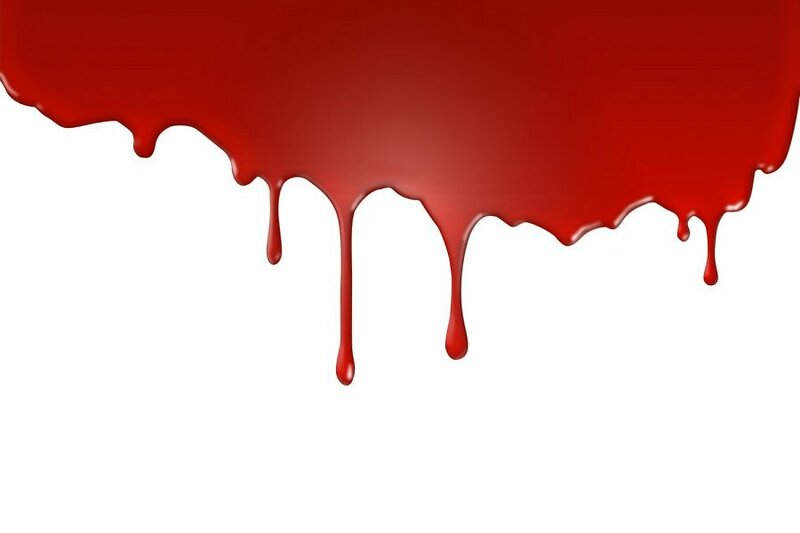 I do not like this… can anyone hear me here… Somebody died up there and the blood is all over the place… just stop… just stop… I can’t watch blood all around me… someone please helppppppppp!!!! “Hello Killer! That’s what they used to call you there, right? Welcome to my place. I need to inform you that you are in for your all time favorite game which started with white room filling up with blood, just the way you like it. Now, be ready for the blood rain which is about to begin right after when I was gone. Ha ha ha ha… Welcome to RedRum! Thanks for reading and giving a valuable piece of information Britney! Thanks Livia for the heads up.